There was no doubt that I was not prepared for this question at the interview! The question should have been, “Tell me about yourself?” or “What did you do at your previous job?” I was a bit perplexed and my mind froze for a few seconds as I desperately tried to think of a good response that would surely get me the job. But, as I write this blog, I seriously cannot remember what I said. I do know, however, that whatever it was did not get me the job, and now I know why. What did I learn from this? Not only did I appreciate my life more, but I learned that I had experienced more than I had realized! I apparently love variety and the physical. I enjoy learning and stretching myself, inspiring others and teaching. I love to be creative. I need to be engaged and active. Yes, it was encouraging to look over this list, but the most important lesson I learned from this exercise and reviewing my list was that I had the courage, confidence and faith to step out and do something new and different. And, as I step out once again with my own coaching business, I know that deep inside, I still have the courage, confidence and faith. Putting myself in someone else’s box or corporate version of who I “should” be is no longer an option. Perhaps you are dissatisfied with what you are doing with your life and are struggling with what to do next? What is your list? Everyone has one. Even if you think you do not have one, you DO. I would encourage you to take some time and write your list. Without editing what comes to mind, list everything you have done in your life – your hobbies, your accomplishments, the schools you attended, clubs you were part of, jobs or careers you had, the good and difficult experiences you have had, etc. This might take some time, so it is okay to brainstorm in more than one session. Once you are done, review all that you have accomplished. What are the activities that made you come alive when you wrote and thought about them? How did you feel when you performed the activity? Can you remember how you felt before, during and after you did those things? How you feel indicates whether there is life in that activity for you. Then see the pattern of your life. Are there activities in your past that you loved that are similar? Or, are you all over the map like I am? What are the common threads to these activities? Once you find your pattern, you will get a clearer idea of who you are, what excites you, and what your passion(s) is. Once you know that, you are on your way to changing your life to a more satisfying and joyful one. The truth is you and I know a lot. And, deep inside, we know what our spirit is calling us to do. 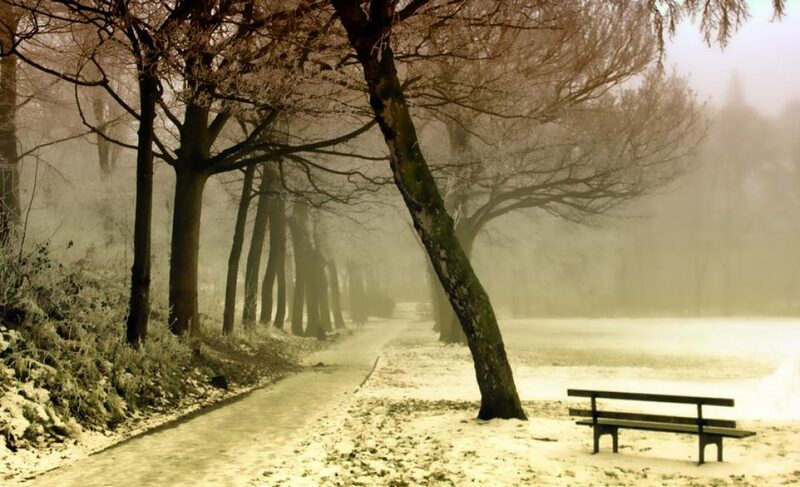 Sometimes, it is just a matter of clearing out the chaos in our lives so we can see our pattern. Once we see it, “What do you know?” becomes a very easy question for us to answer. Categories: Creativity, Design your Life, Inspiration, Passion & Purpose | Tags: Design your Life, life coaching, Life Purpose, Passion & Purpose, Transformational Coaching, Vilma Reynoso | Permalink. Vilma Reynoso is a writer, blogger, and inspirationalist who writes about the human experience and veganism. 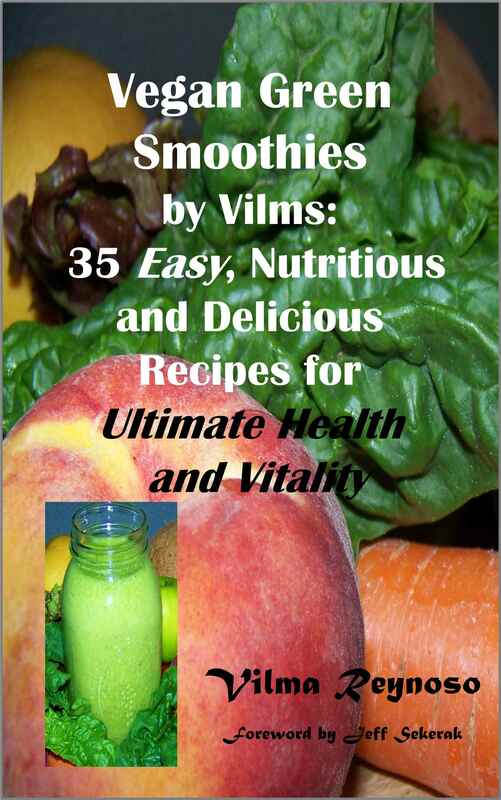 She is the author of Vegan Green Smoothies by Vilms: 35 Easy, Nutritious and Delicious Recipes for Ultimate Health and Vitality. Her mission is to inspire and facilitate authentic transformation in people for a kinder, compassionate world. To learn more about Vilma and what she offers, visit vilmareynoso.com and vegoutwithvilms.com. Excellent idea in this blog! Thank you for sharing your example!